In 1950's Puerto Rico, Don Ramon Lopez-Irazzy developed a delicious homogenized cream made from coconut. 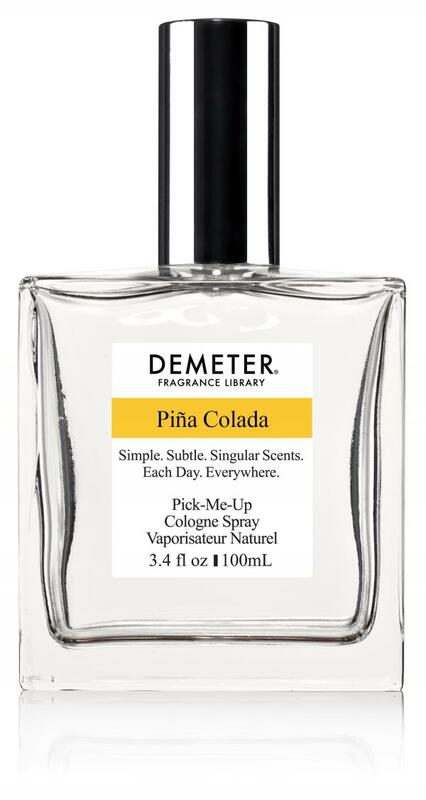 The product became know as Coco Lopez and was used for tropical dishes and desserts. In 1957, Ramon Marrero, a bartender at Puerto Rico's Caribe Hilton, combined coconut cream with rum, pineapple juice and ice in a blender to create this famous drink. Victor Bergon, of Trader Vic's borrowed Marrero's recipe and called it the Bahia. To make a great Piña Colada, the trick is to use both light and dark rum, a dash of bitters and a little double cream. 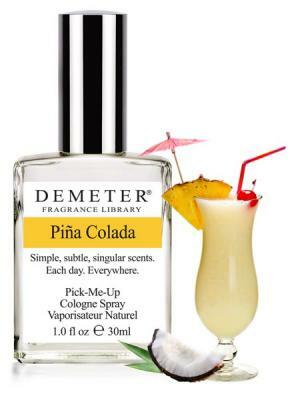 Demeter's Pina Colada is a luscious mixture of Cream of Coconut, Fresh Pineapple and Light Rum, blended to a perfect sweetness and richness.